Welcome to a celebration of all things BOOK! This is a celebration about books, but more so for the bloggers that help tell the world about them. 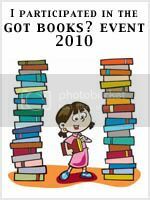 This event is to celebrate book bloggers round the world by shining a light on their efforts, spreading the word about their sites for future follows on your reading rounds, and having a little contest fun along the way. Patches of Grey by Roy L. Pickering, Jr.
Amy Winslow isn’t looking for a mystery; she doesn’t even like secrets. In fact, secrets have nearly destroyed her life. 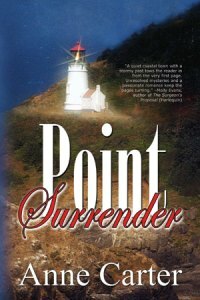 So, when a terrible accident forces her to take control of her brother’s mysterious California lighthouse, Amy finds herself immersed in its shocking past and uncertain future. Enchanted by the mystery, she refuses to rest until she finds out who died in the aging white beacon, and why. Read enough about this one? No worries! There's more where that came from. click HERE to return to the main list. Did you consider exchanging with the ultimate Bitcoin exchange service: YoBit. Created by Bella at A Girl Reads a Book!